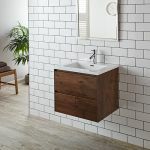 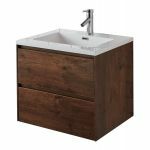 The Luxurious Rosewood finish will add warmth and a complimentary contemporary colour to any bathroom.. 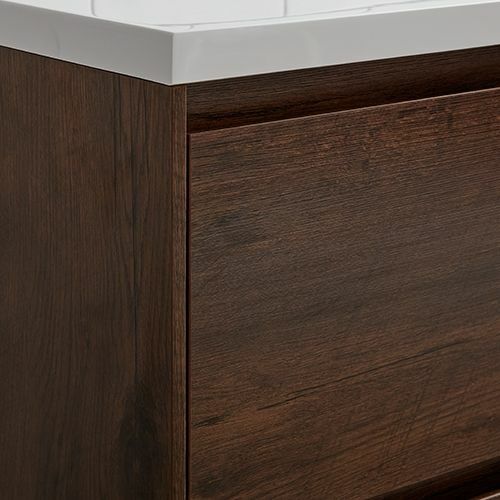 The finish is smooth, sleek and pin point perfection. 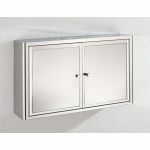 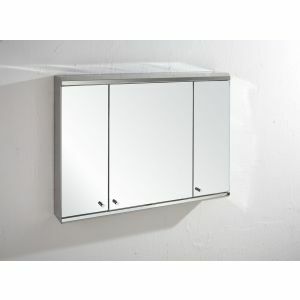 We are so pleased with the quality and design of this cabinet. 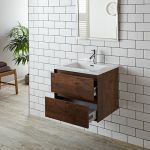 It really makes a statement. 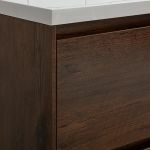 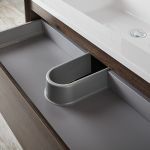 The basin fits neatly on top of the cabinet and is smooth with a precision finish. 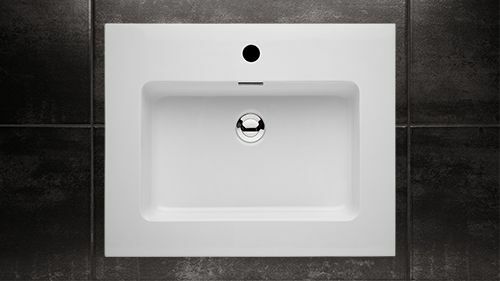 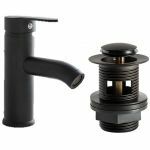 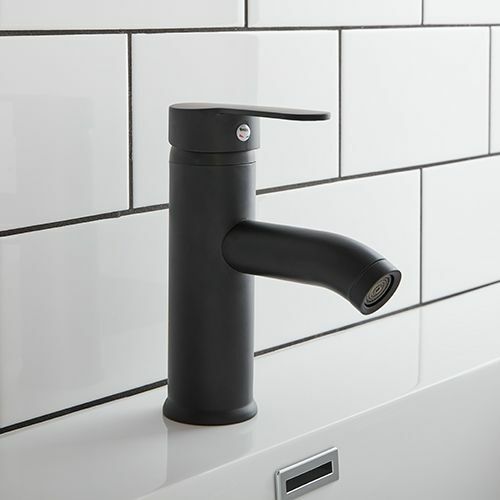 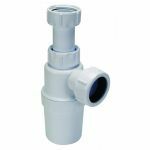 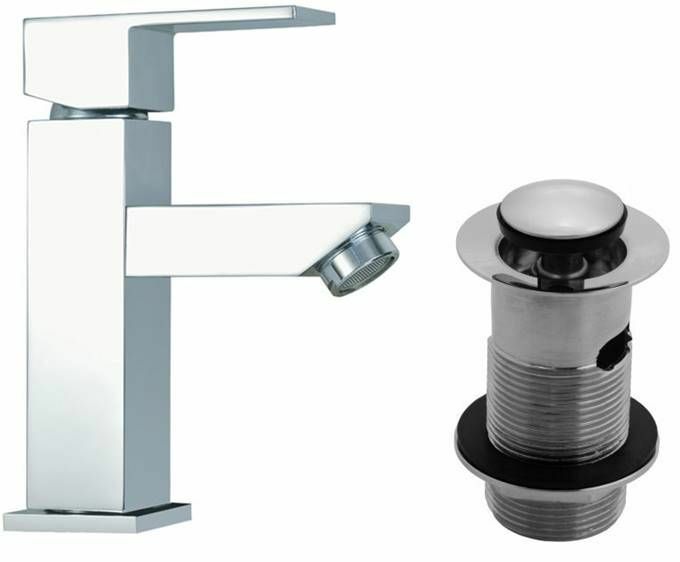 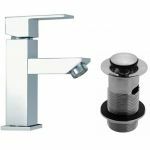 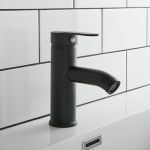 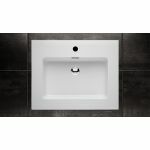 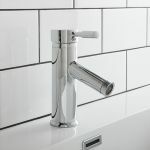 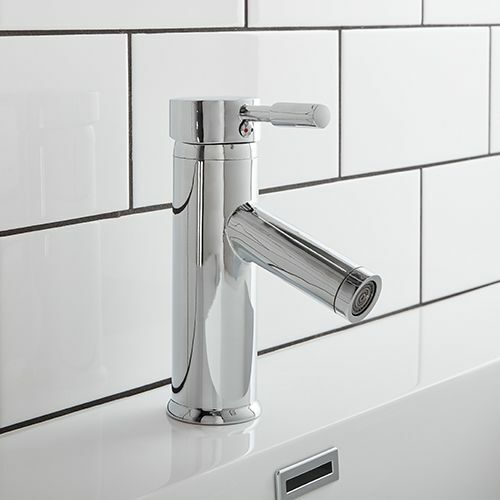 It has an internal basin size of 450mm x 280mm with the addition feature of an built in overflow and plenty of surface space either side of the tap. The basin is made in hard wearing high gloss resin material. 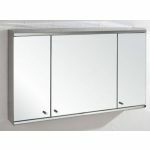 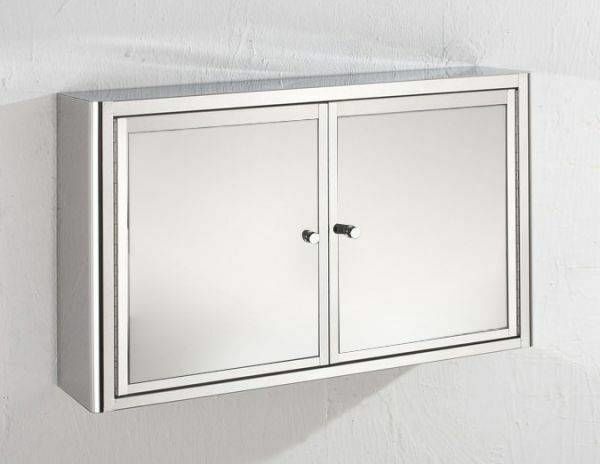 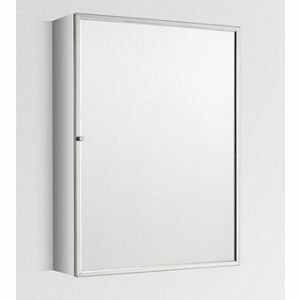 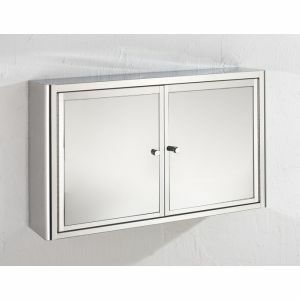 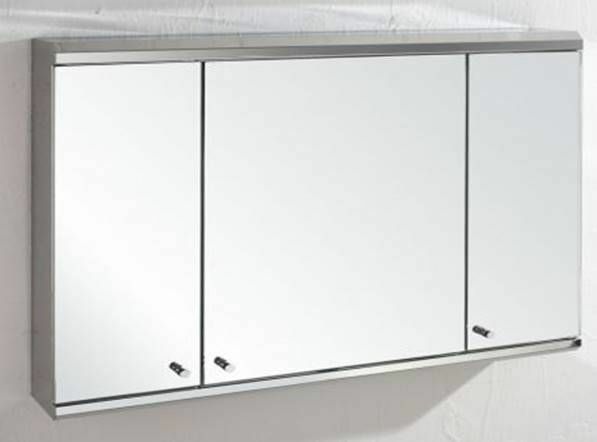 The cabinet is manufactured for easy clean inside and out and as it is wall hung makes cleaning underneath simple and thorough .. no cabinet legs to struggle around. 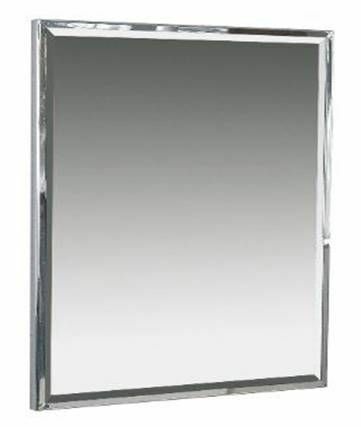 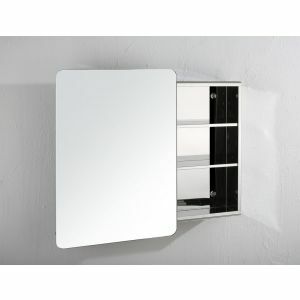 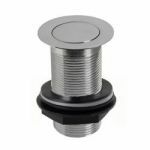 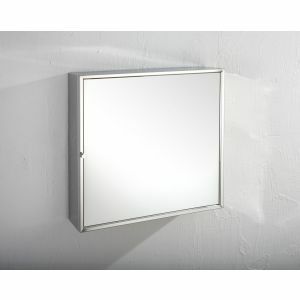 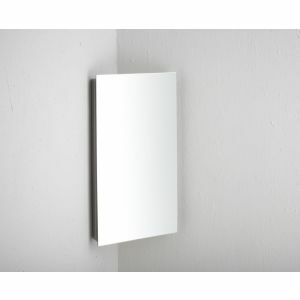 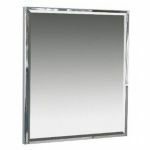 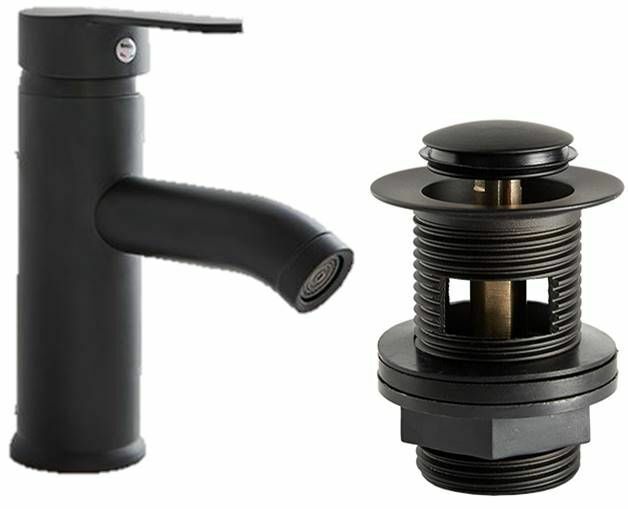 It is designed for use in the damp bathroom environment which comes with a guarantee.